Questions about our cleaning services? We’re here to help! We thrill our customers with a revolutionary carpet and upholstery cleaning process delivered by trustworthy, friendly professionals. 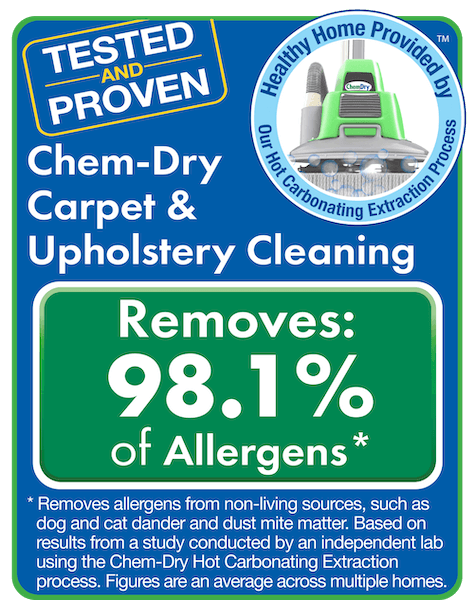 Call today to schedule your appointment and take advantage of Delta Chem-Dry industry-leading pet urine removal, carpet, upholstery and area rug cleaning services in Los Angeles, CA!